Newest materials along with themes on Amethyst. Find out about mysteries, stories and convenient advice in regards to Amethyst. See the newest articles and publications in regards to Amethyst. Aside from their therapeutic properties, gemstones are also known for being able to influence dreams. They stimulate certain processes and help us reach the next energy level through our dreams. Gemstones are the eternal flowers of our planet. They encompass beauty, durability, rarity, uniqueness and special meaning. 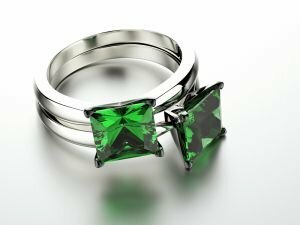 In this article, we will debunk the myths about the types of gemstones and find out more about their meaning. Amethyst is the stone that fades into the sunlight. This is the stone that symbolizes peace and sincerity. The energy of the amethyst helps to restore inner harmony. Since ancient times, representatives of each sign were protected by a particular gemstone, which has given them power and defended them from evil.